We endeavour to create a worship environment dedicated to the continuous presence of God. 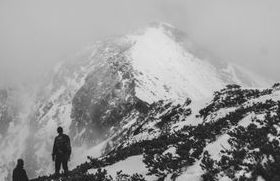 To soak up the spirit of God and be readied for his will and his work. 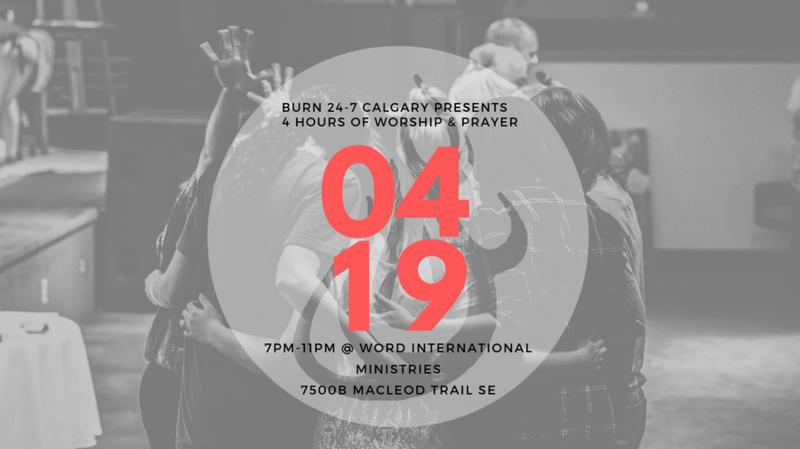 The mission of Burn Calgary and Burn 24-7 is based on Amos 9:11-12 and Acts 15:15-17. There we learn that the Father is rebuilding "David's Tent" (Tabernacle) so that the world can seek him. 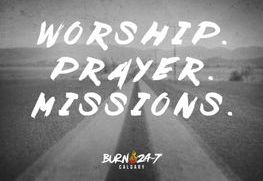 We believe the Burn 24-7 events are a part of the "Tent" God has intended. These events are for everyone to enjoy and participate in. Jump in at any time and be free to contend in the spiritual, be refreshed and recharged! Join us as we exalt the name of Jesus over our lives and city! Beautiful things are accomplished when we come together in UNITY to worship and pray! Come anticipating a night of healing, restoration and a fresh outpouring of the Holy Spirit! Our God is a miracle working God! 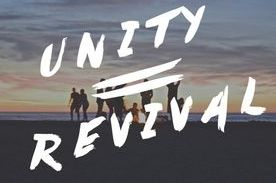 What would it look like if the body of Christ in our City united together towards a common goal? We would go further, we would be stronger, we would see God's love invade our hearts and City!